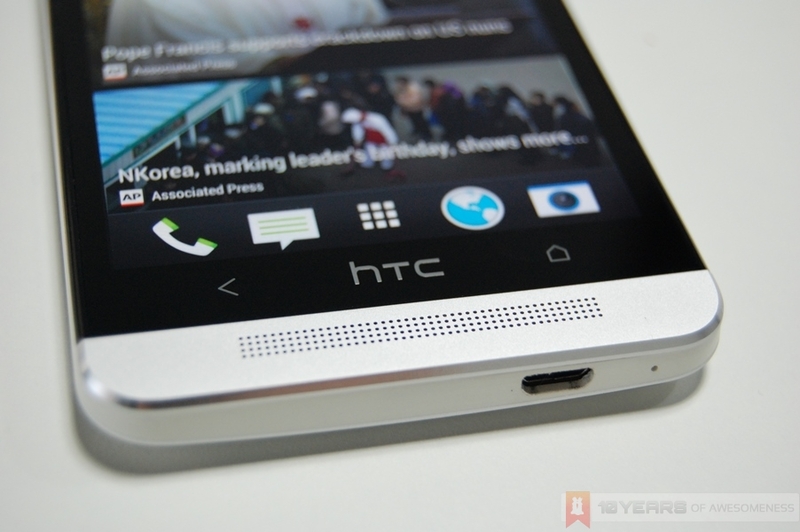 HTC has announced a software update for the international variant of its flagship HTC One device, which promises improved camera performance. The company has noted that the rollout will be done in stages with the first wave going to the European model. Other countries should see the update over the coming weeks. Fix to display correct ISO in EXIF information when ISO settings are manually changed by the user. In addition, this update will also reportedly improve system performance and stability. On a related note, the Taiwanese company also revealed more details regarding the preliminary injunction granted by a Dutch court on the HTC One over the use of Nokia technology on its Dual Membrane HDR mics. The Taiwanese company noted that Nokia filed the injunction on the component manufacturers STMicroelectronics – and not HTC – for agreeing a deal to supply the technology to HTC when it signed an exclusivity deal with Nokia.